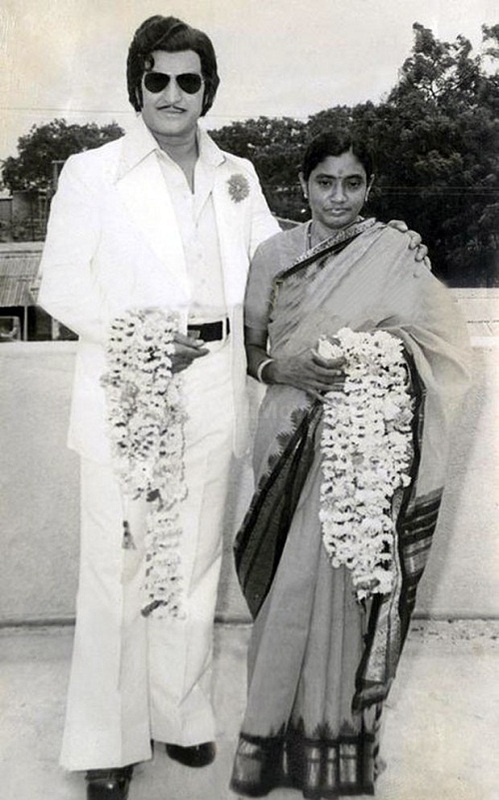 Tollywood star Nandamuri Balakrishna was born on 10th June 1960 in Chennai city, India. 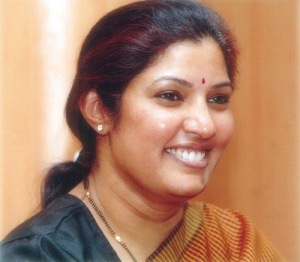 At that time Telugu film industry was completely based in Chennai due to infrastructure issues. 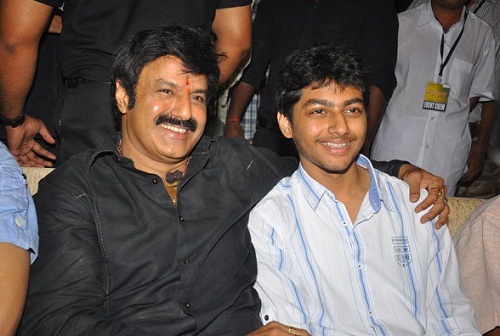 Hence his father N. T. Rama Rao was settled in Chennai which in turn made Nandamuri Balakrishna spend his childhood days in Chennai until the film industry shifted to Hyderabad. 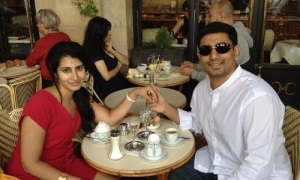 When in Hyderabad he attended Nizam College and earned commerce degree. Nandamuri Balakrishna made his film entry as a child artist with Tatamma Kala in 1974 directed by his father. His debut film in lead role was with Sahasame Jeevitham in 1984. His early films failed to impress box office, his first major blockbuster hit was Mangammagari Manavadu in 1984 with Suhasini and Bhanumathi. He subsequently appeared in super hits like Shrimad Virat Veerabrahmendra Swami Charitra, Muddula Krishnnayya, Anasuyamma Gari Alludu, Seetarama Kalyanam etc. By 1990 he became one among the most bankable actor in Tollywood with several super hits to his credit. In 2000’s decade he worked for blockbusters like Goppinti Alludu with Simran. His film Narasimha Naidu alongside Simran broke previous records at box office and run 100 days in 109 centres and silver jubilee in 17 centre. His other major hits include Lakshmi Narasimha with Asin Thottumkal in 2004, Simha in 2010 with Nayantara and Sneha Ullal, Legend in 2014. He is active member of Telugu Desam Party founded by his father. He campaigned for every election since TDP was founded but never stood for election. In 2014 he changed his mind and contested from Hindupur Assembly Constituency in Legislative Elections and won with 16,397 majority votes. Hindupur was represented by NTR himself in early days and later by Nandamuri Harikrishna. His father N. T. Rama Rao is a Tollywood legend known as matinee idol, he also served as Chief Minister of Andhra Pradesh for three terms. 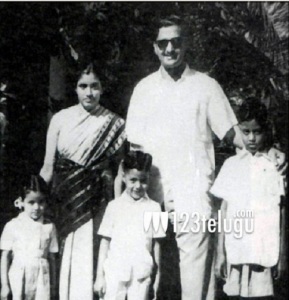 NTR died on 18th January 1996. 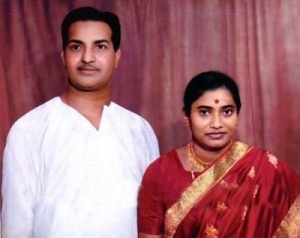 His mother Basava Tarakam was a house wife, she died in 1985. 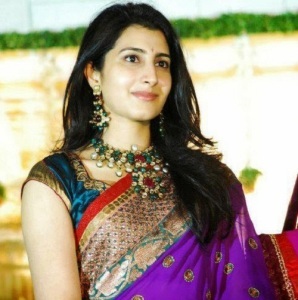 After her death NTR married Lakshmi Parvathi in 1996. He has eleven siblings born with him namely, Nandamuri Ramakrishna Sr, Nandamuri Jayakrishna, Nandamuri Saikrishna, Nandamuri Harikrishna, Nandamuri Mohanakrishna, Nandamuri Balakrishna, Nandamuri Ramakrishna Jr., Nandamuri Jayashankar Krishna, Garapati Lokeswari, Daggubati Purandeswari, Nara Bhuvaneswari and Kantamaneni Uma Maheswari. 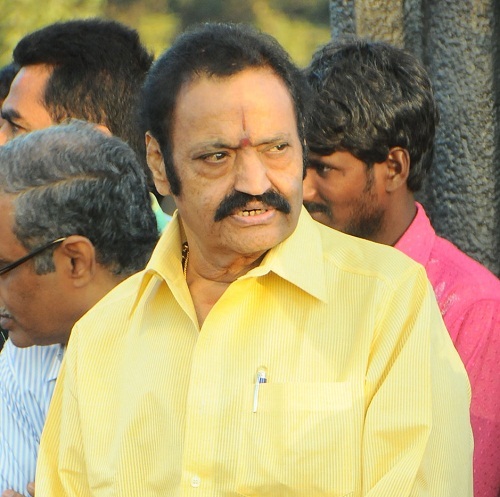 Among them Nandamuri Harikrishna is an actor and Daggubati Purandhareswari is a politician. Nandamuri Balakrishna married Vasundhara Devi in 1982 when he was 22 years old. 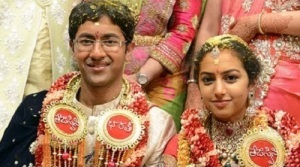 The couple gave birth to two daughters named Brahmani, Tejaswini and a son named Taraka Rama Mokshagna Teja. Daughter Brahmani is married to Nara Lokesh, son of politician N. Chandrababu Naidu.